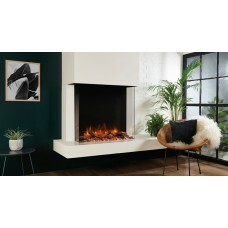 Providing an alternative aesthetic to the landscape Studio fires, the Riva2 Inset Electric fires mak..
Gazco’s Logic2 Electric Arts Fire takes inspiration from the Arts and Crafts movement of the early t..
Gazco’s Logic2 Electric Chartwell Fire’s classical styling is reminiscent of a traditional fireplace..
Gazco’s Logic2 Electric Wave fire blends modern styling with traditional notions to create a fire fo.. 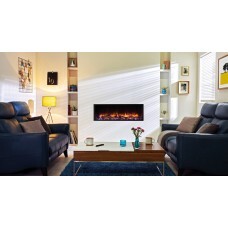 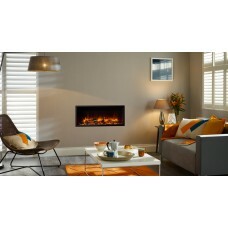 Designed to offer a multi-sided view, the contemporary Gazco Skope Outset 110W allows you to create .. 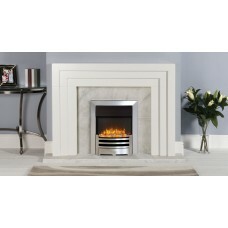 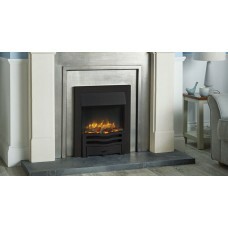 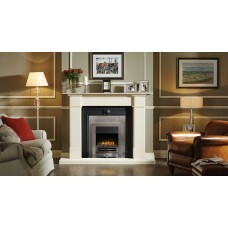 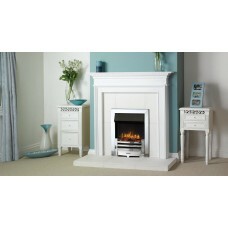 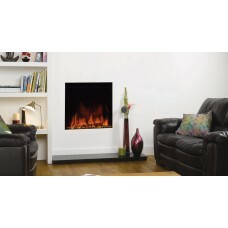 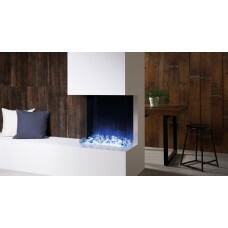 The Gazco Skope Inset 135R electric fire provides dramatic flame effects, sparkling embers and a glo.. 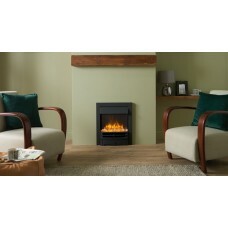 The smallest in the Skope Inset range, the Gazco Skope 55R Inset electric offers a recessed, built-i.. 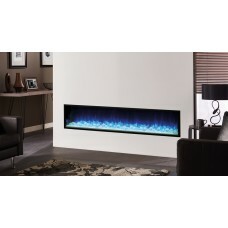 The elegant 55W electric fire presents the Skope’s incredible Chromalight LED flame visuals and embe.. 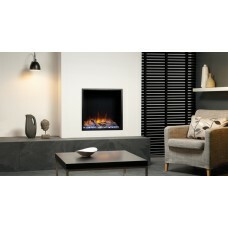 The 70W is the smallest electric fire in the Gazco Skope Outset range and can be installed as three-.. 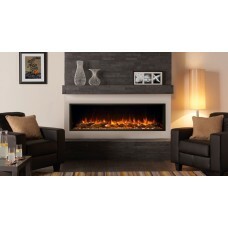 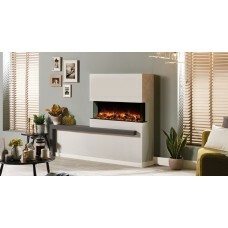 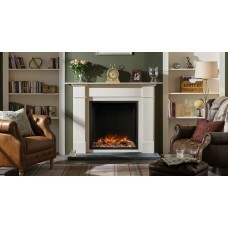 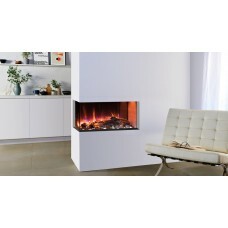 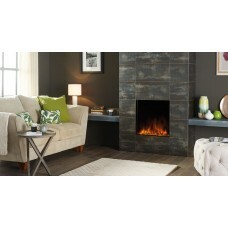 Adding instant impact to any setting, the Gazco Skope 75W electric fire provides superb flame visual.. 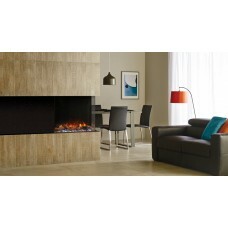 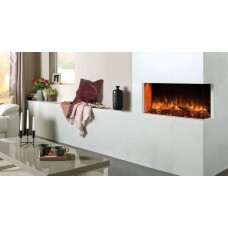 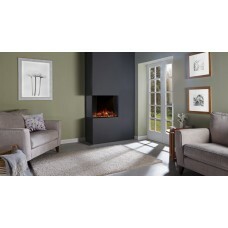 The Gazco Skope 85R Inset electric fire creates a minimalist, hole-in-the-wall look. 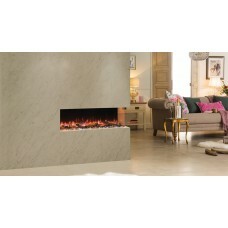 Combining tripl..